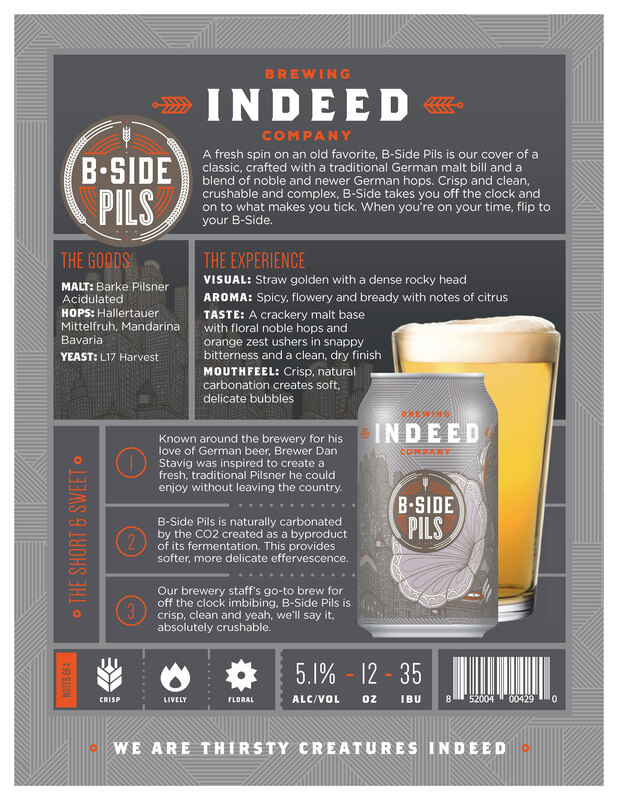 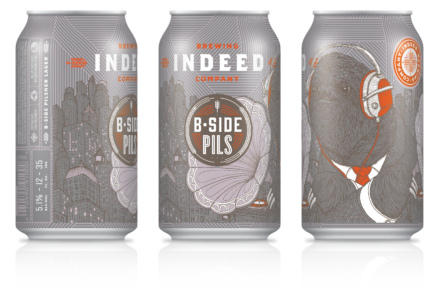 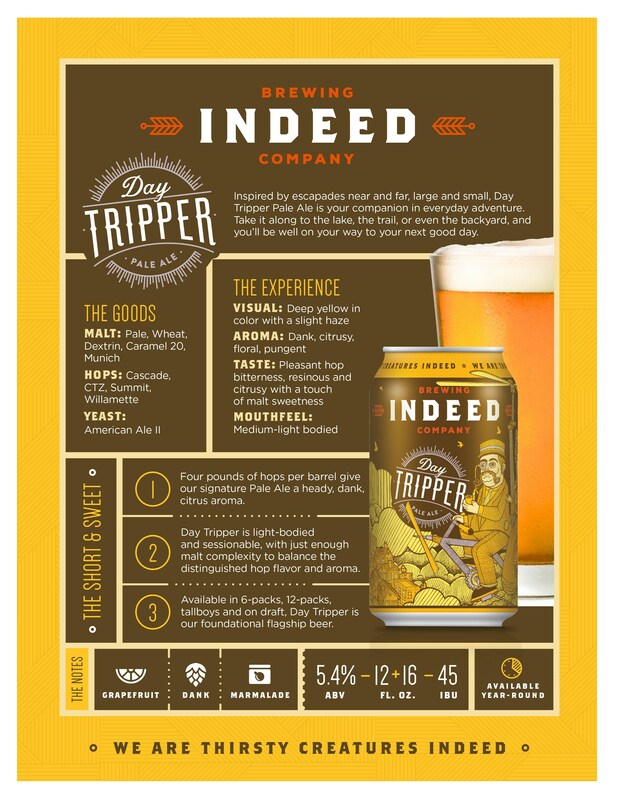 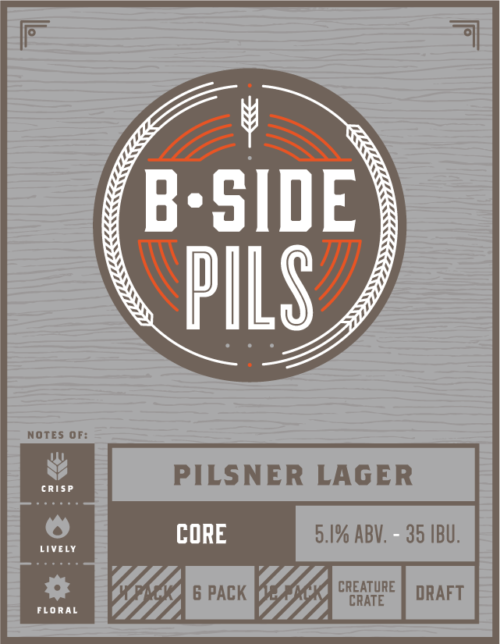 A fresh spin on an old favorite, B-Side Pils is our cover of a classic, crafted with a traditional German malt bill and a blend of noble and newer German hops. 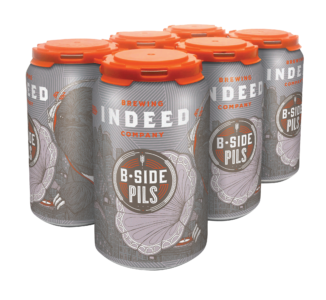 Crisp and clean, crushable and complex, B-Side takes you off the clock and on to what makes you tick. 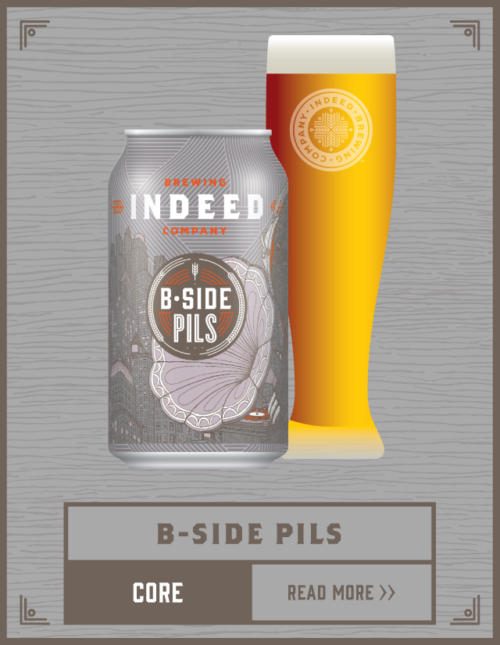 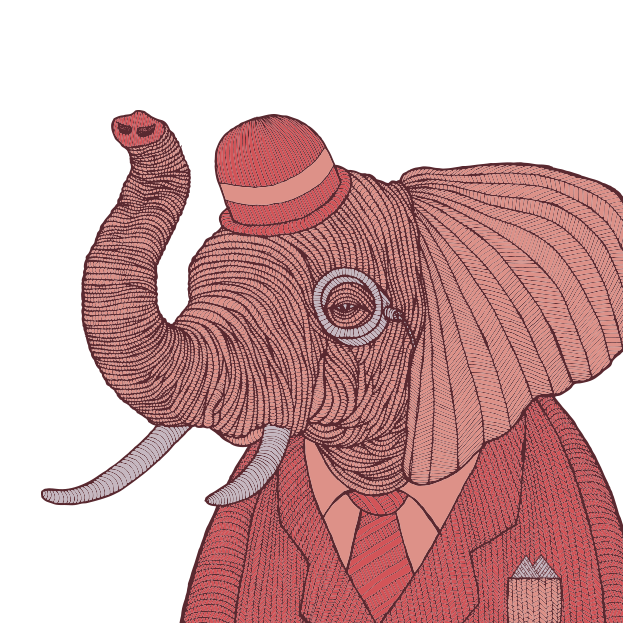 When you’re on your time, flip to your B-Side.